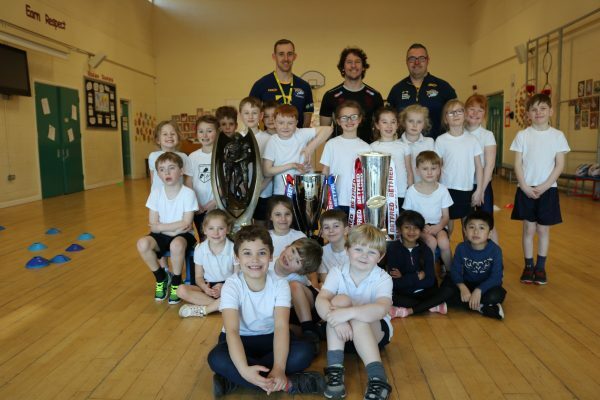 Leeds Rhinos Foundation are delighted to offer Primary Schools the chance to tap into Leeds Rhinos’ knowledge and sporting success to benefit their pupils. 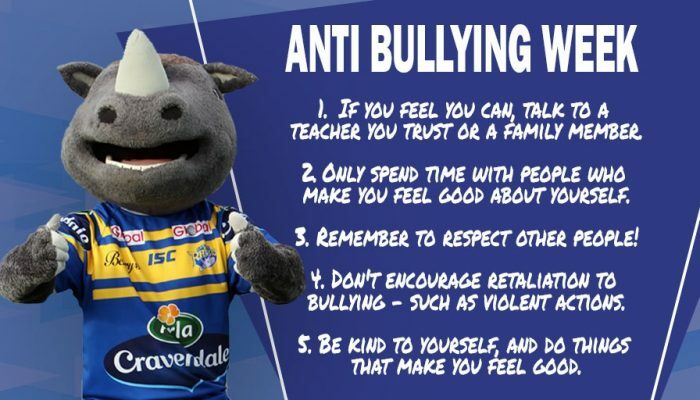 Leeds Rhinos Foundation has developed a range of activities for Schools to choose from to suit their needs. Each school can choose from a variety of products the Leeds Rhinos Foundation has to offer to support Sport and Physical Education within schools. 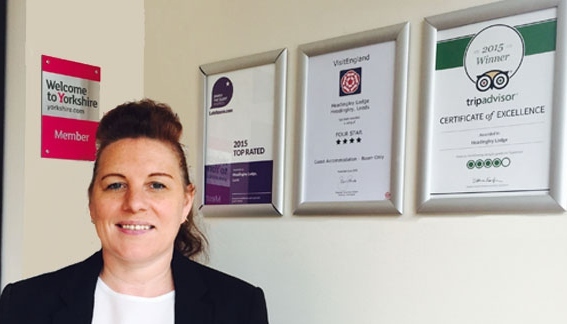 Our experienced staff will meet with Schools to individually create a package that is tailored to their needs and will truly benefit their pupils. *Only one discount is applicable per school. Entitled to a whole school assembly at half price. Have access to match day opportunities such as a pitch parade/guard of honour/ other activities during their ‘Day to Remember’ experience. Will take part in an interschool festival for those schools opting for the rugby coaching programme at Key Stage 2 to help your school introduce children to competitive sport and link into a local community rugby club. At Key Stage 1, pupils will be invited to a taster session at a local community rugby club out of curriculum time. The Leeds Rhinos Foundation is licensed to provide quality school based support for the real PE programme. 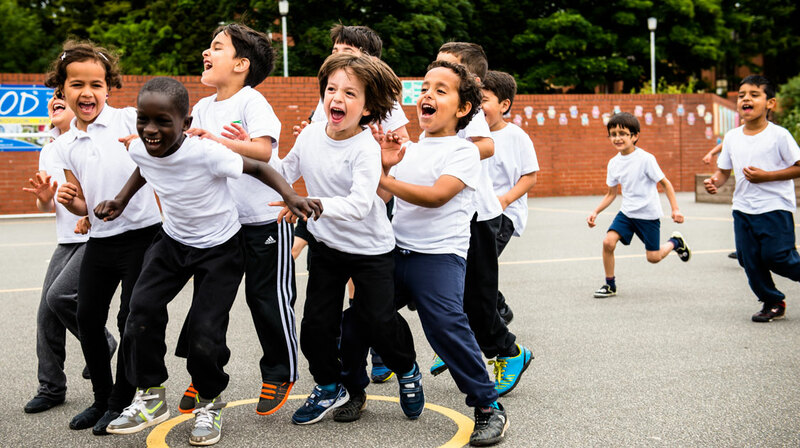 Create Development is a national organisation who are redefining what’s possible for PE, Sport and physical activity through a new, positive and inclusive culture – creating positive relationships with physical activity for life.